Our homie Skitzo has been putting in work lately! He’s got some tour dates booked for what he’s calling the “Lucid Dreams” tour, and he’s also looking to get some dates in other cities! 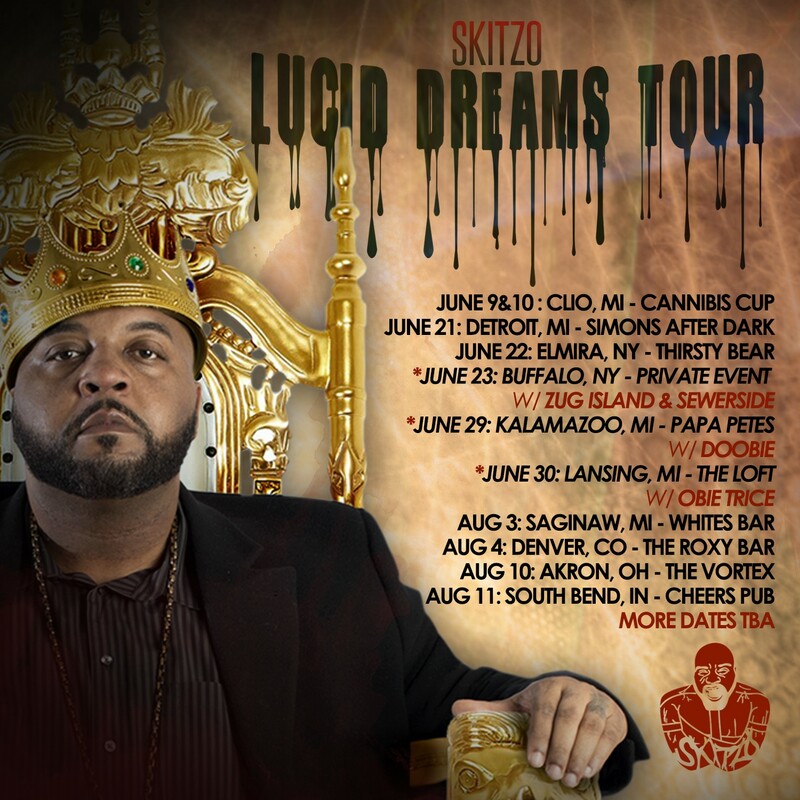 If you’re interested in booking Skitzo on your town, hit him up at SkitzoMichigan@gmail.com!